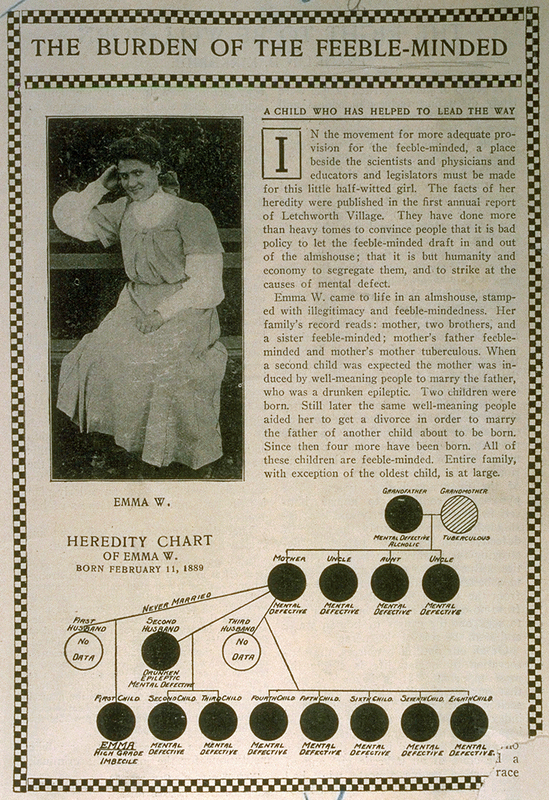 In 1909, New York opened a brand new facility for the aid and housing of, as the literature declares, the "feeble minded and epileptics" of that state. 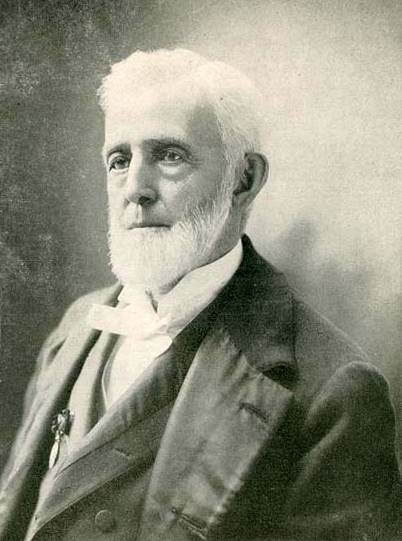 The new facility was named for William Pryor Letchworth, a key player in its creation, and a noted humanitarian of the time. In order to avoid creating an institutional environment for the patients, the grounds were arranged much like a college campus, with a multitude of structures dotting the landscape. The buildings were relatively small, typically not exceeding two stories in height, and were inspired by the aesthetics of Greek architecture. 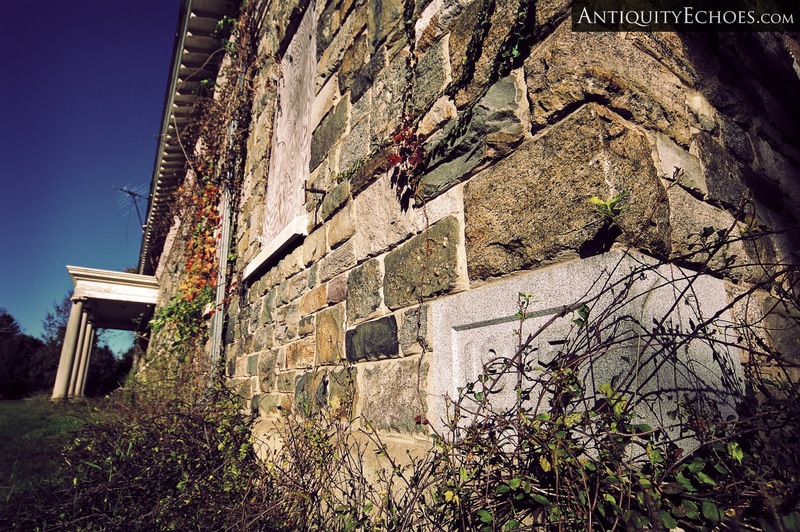 Walls of carefully hand-cut stone punctuated by arched windows and column-girded doorways could be found at every turn. 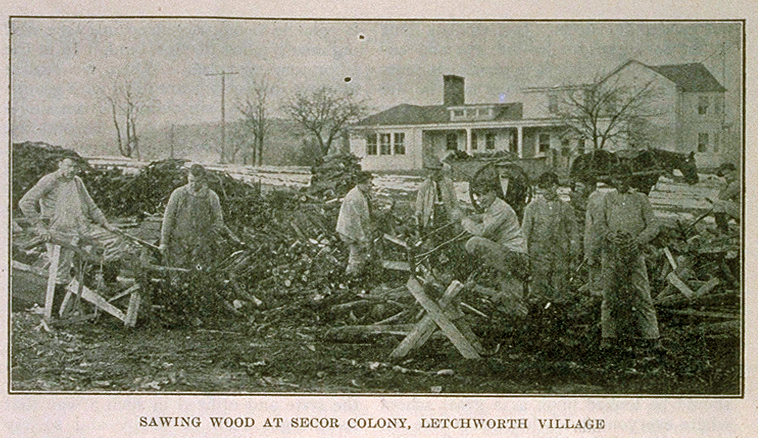 Short walks across grassy lawns separated the buildings, and the greater campus, known as Letchworth Village, housed its own power plant, farmland, waste disposal and water supply. 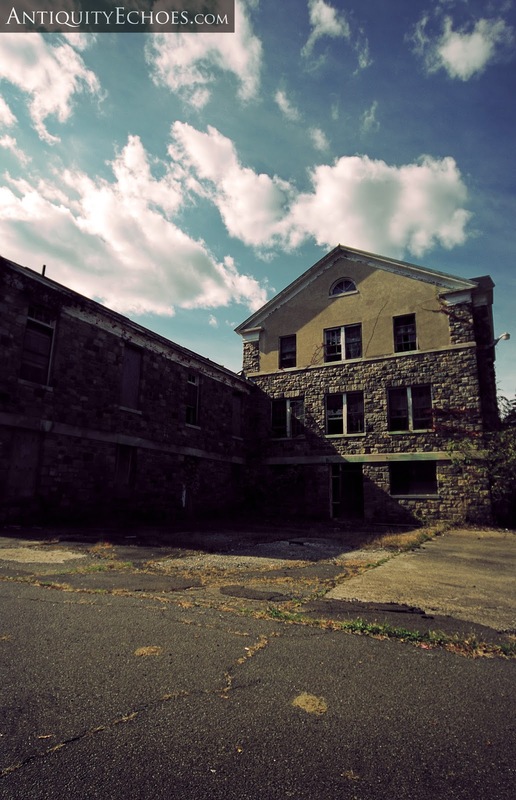 It was the first of its breed - A village-styled hospital center that was all-inclusive and could operate completely isolated from the outside world. 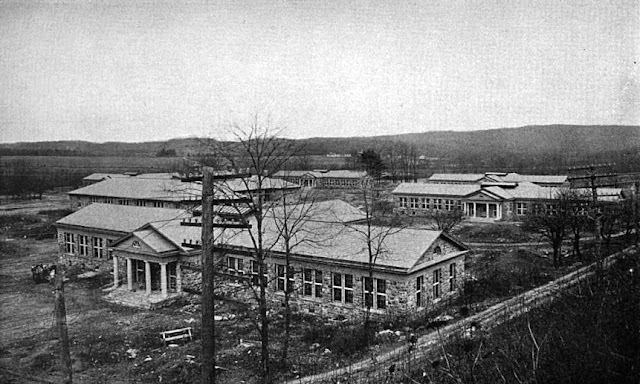 In addition to serving as a mental asylum, the facility was used for medical research, most famously the development of the polio vaccines used in the Congo by Dr. Hilary Koprowski. Twenty 'mentally deficient' inhabitants of Letchworth served Koprowski as the first humans to be injected with the vaccine. 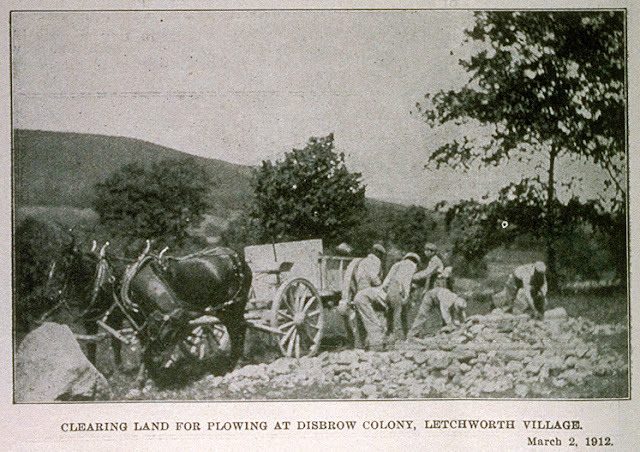 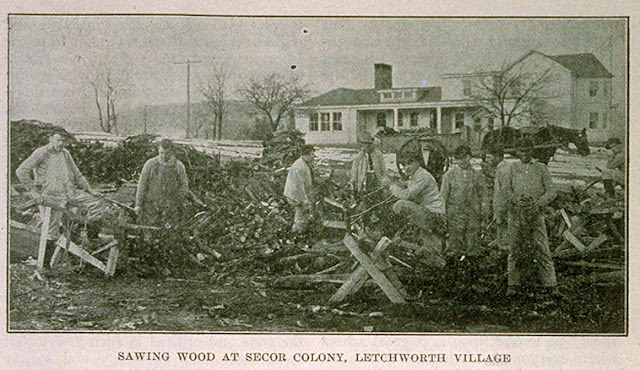 The gradual decline of Letchworth began with overcrowding. 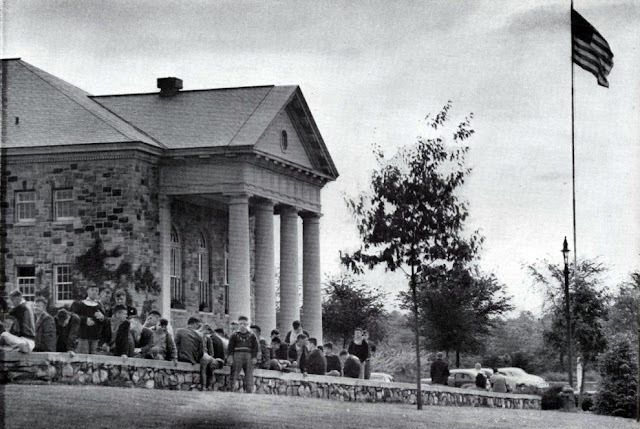 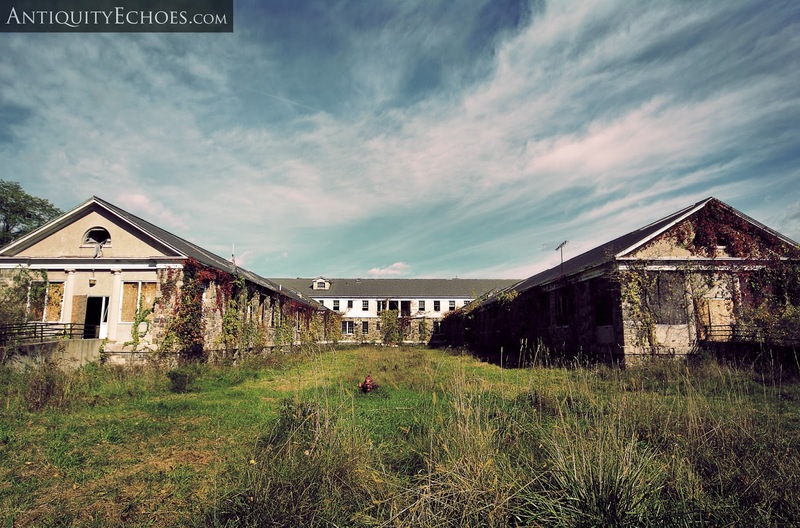 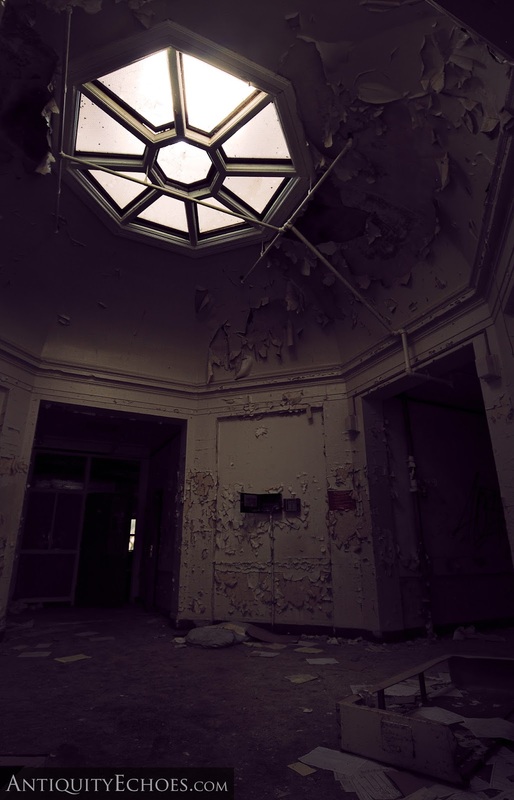 Along with many United States psychiatric hospitals, the 1950's through the 1970's saw a huge increase in patient population, well beyond those for which the facility was designed. 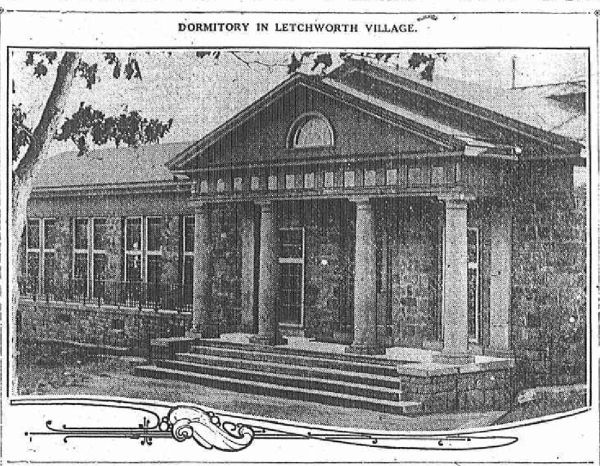 A documentary, entitled "The Last Disgrace", focusing on the sad condition of these hospitals by the then-local reporter Geraldo Rivera brought the situation at Letchworth into the public eye. 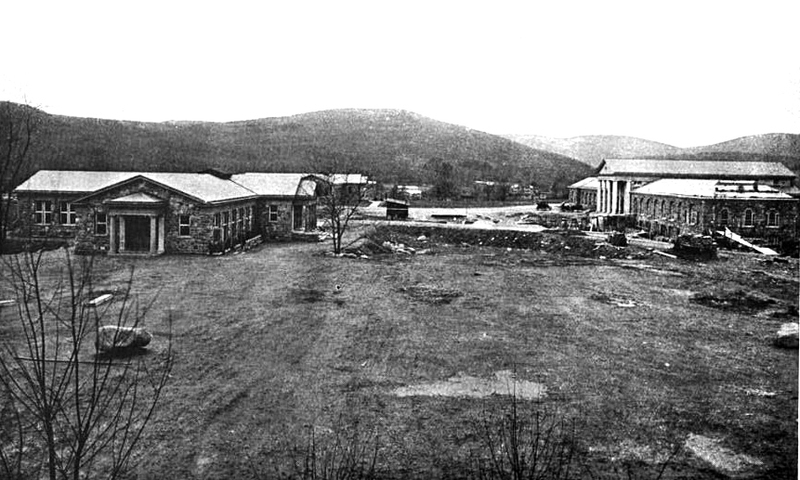 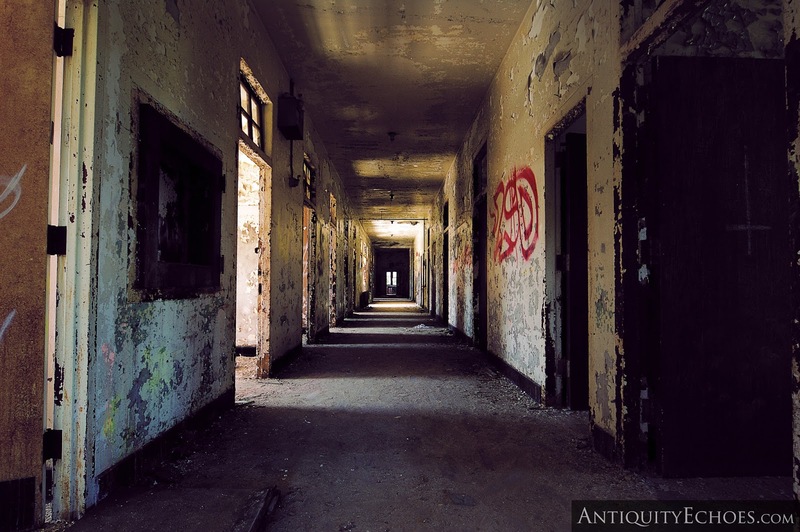 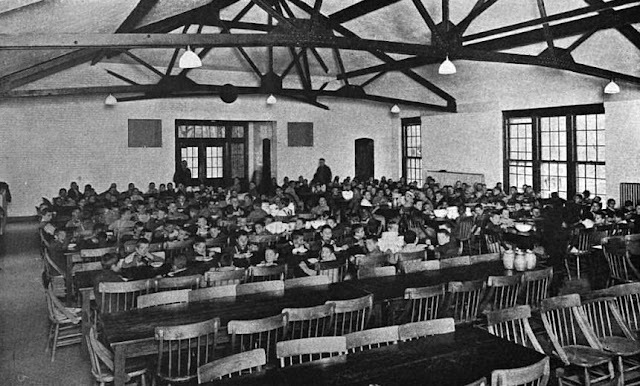 While the exposé focused primarily on the deplorable conditions at another New York asylum, Willowbrook, Letchworth was featured in a substantial segment. 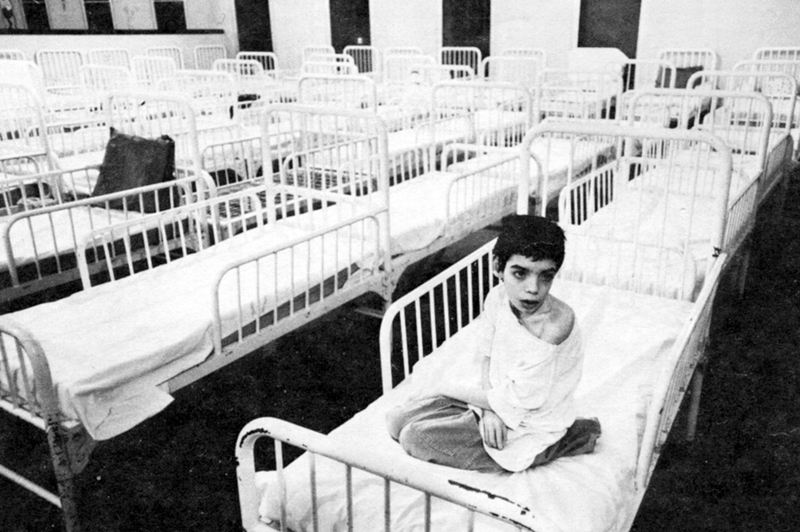 When ABC aired his work, titled "The Last Disgrace", it resulted in massive public outcry. 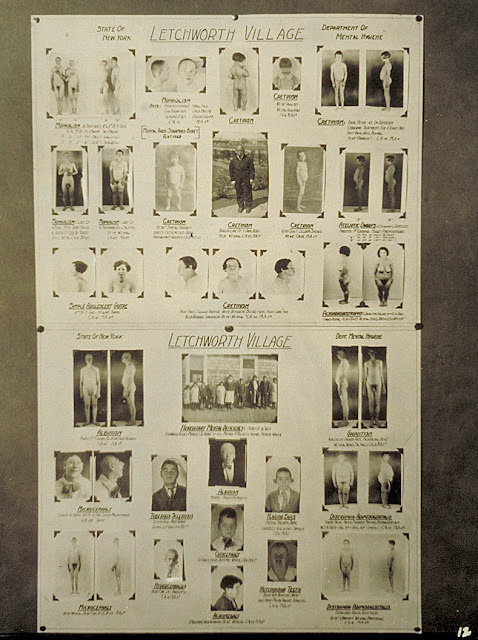 This trend, coupled with a shift toward mental care on a smaller scale, resulted in the slow redistribution of Letchworth's patients to other locations. 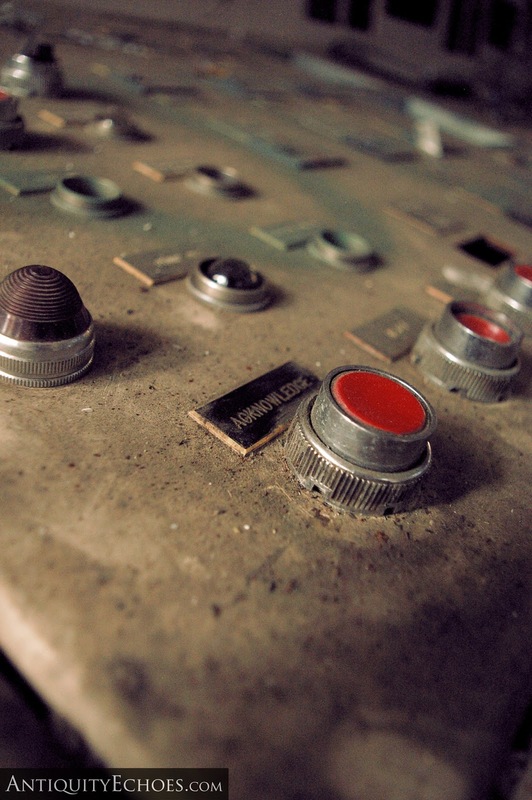 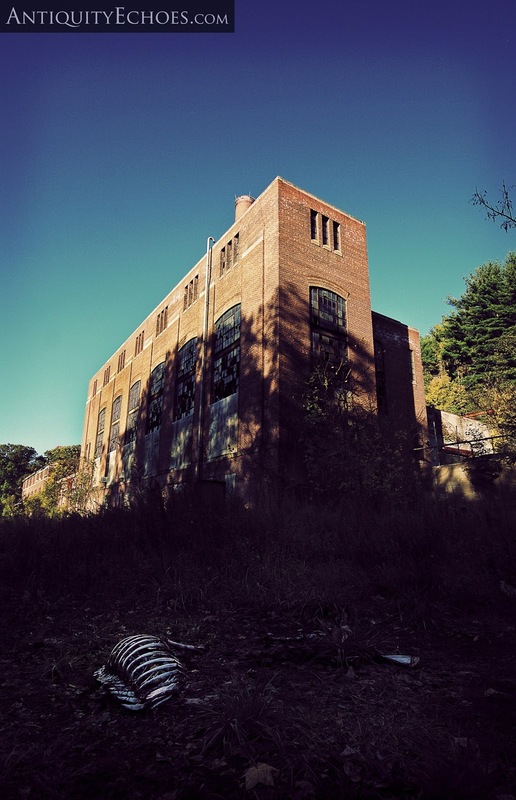 In 1997 the last of the residents were relocated, and the village's long-running independent utility grid was shut down forever. 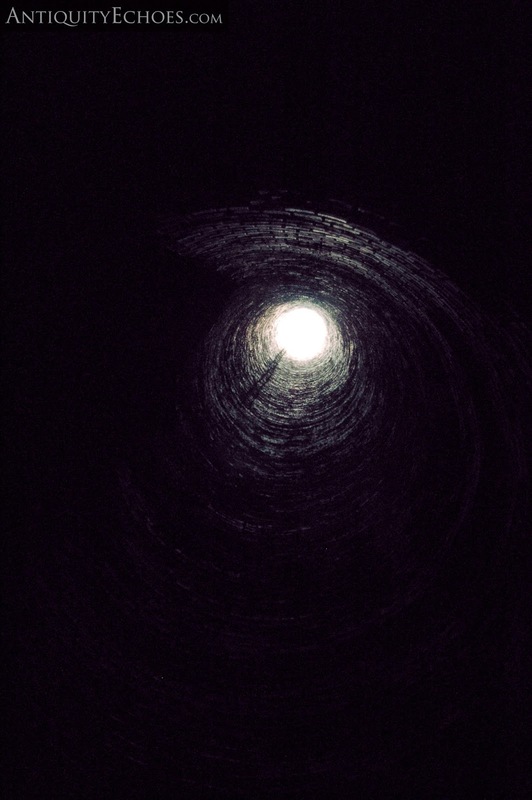 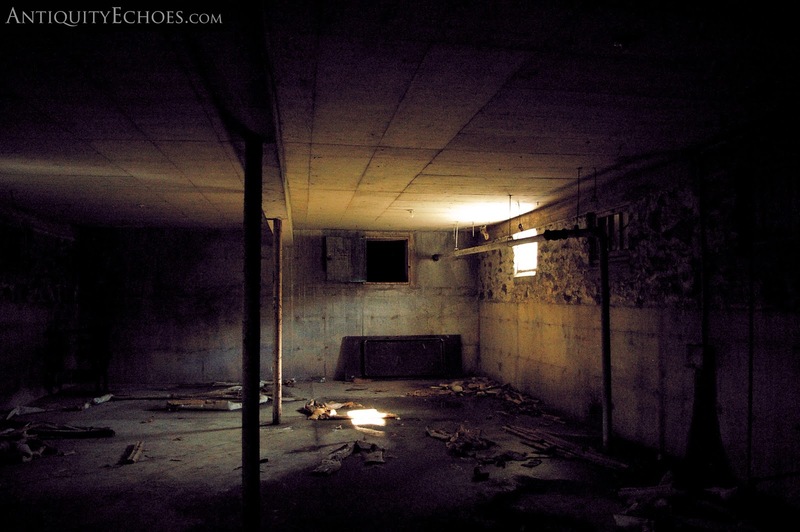 In researching this location, we have found that even a passing mention of its name is bound to bring out ghost stories. 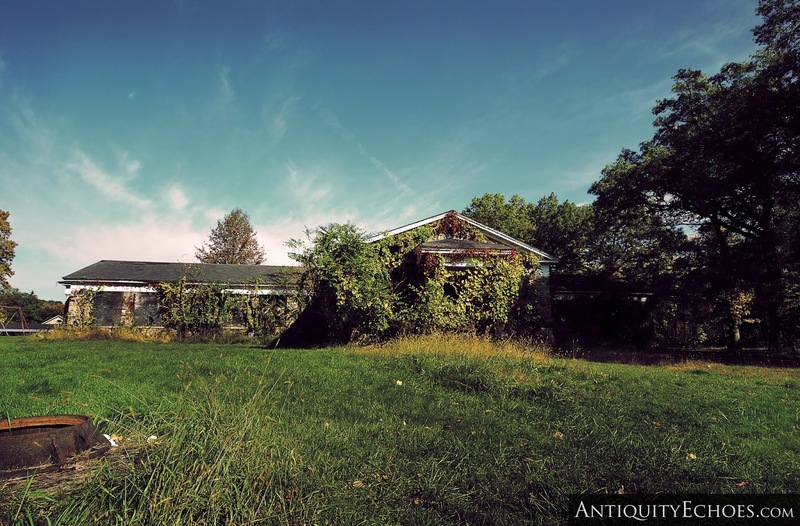 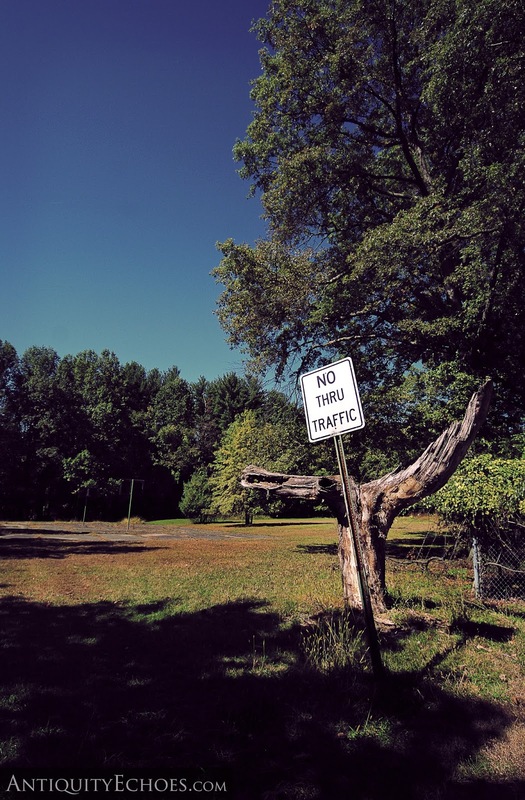 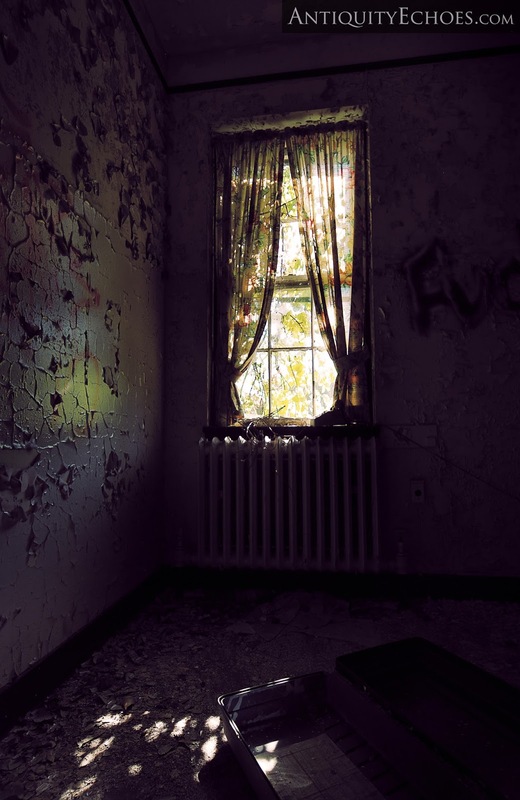 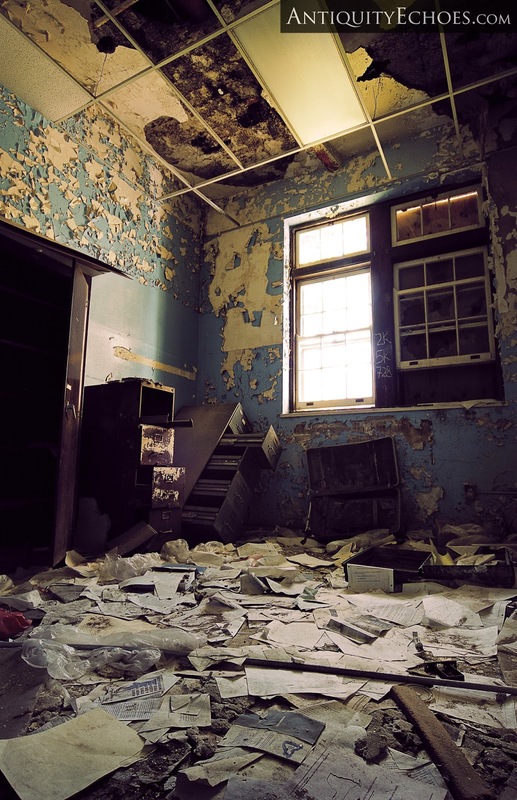 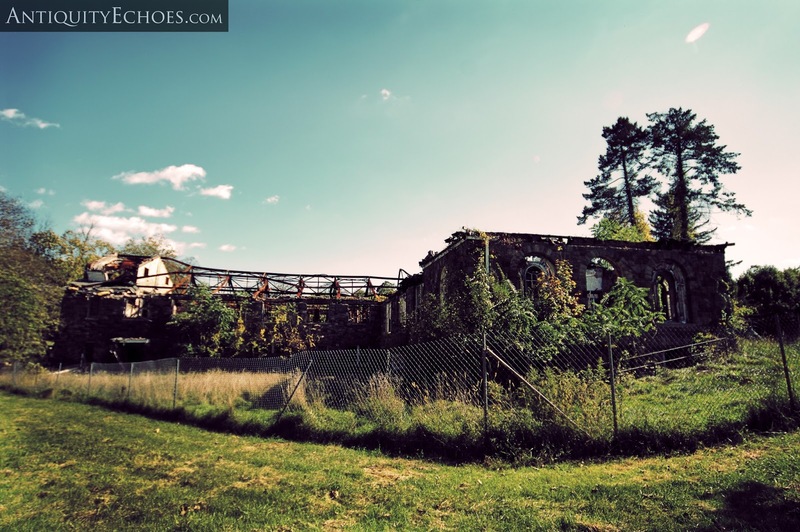 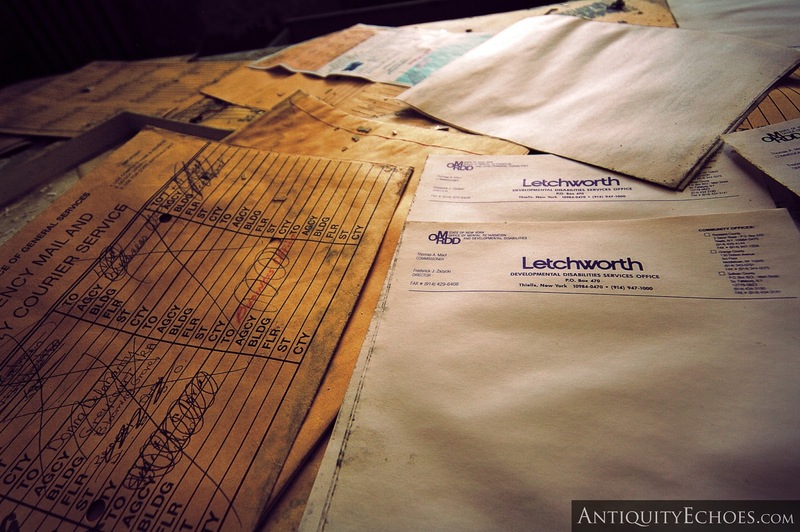 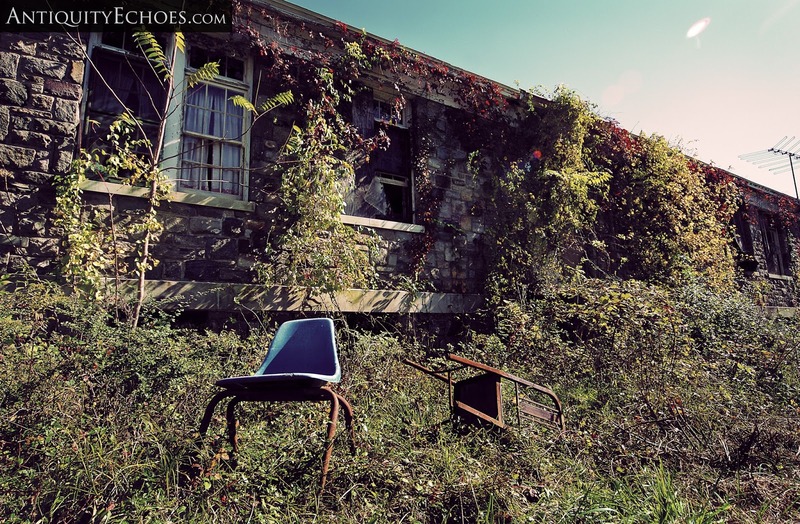 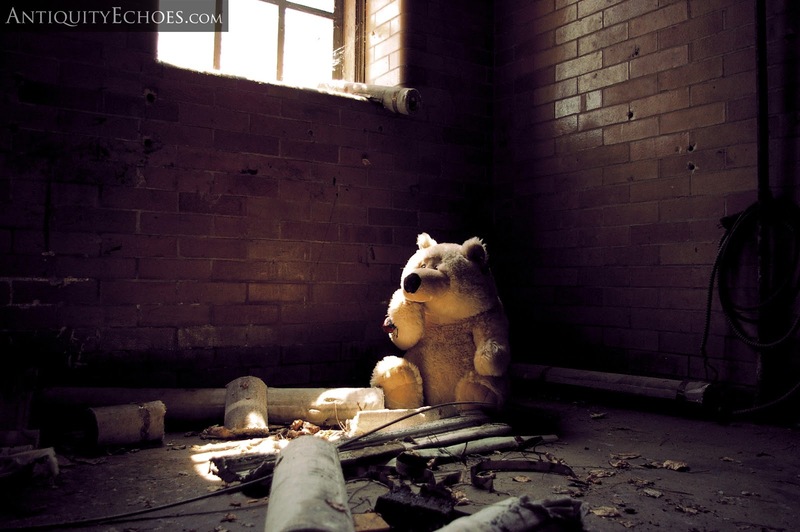 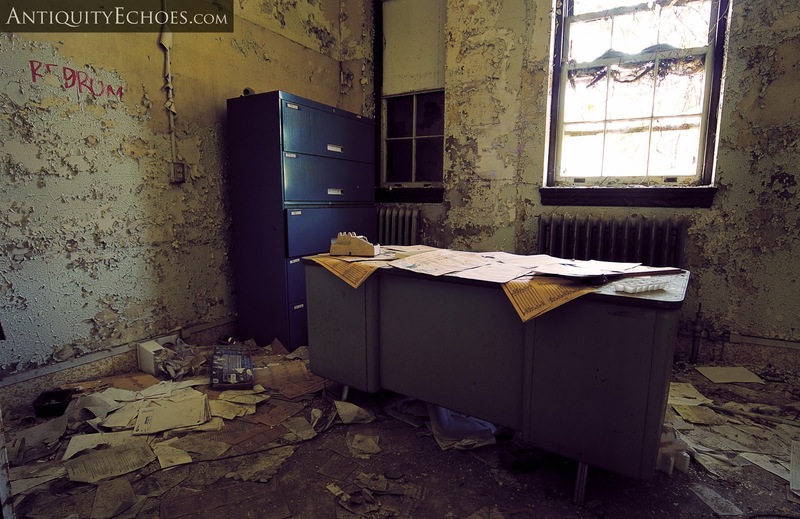 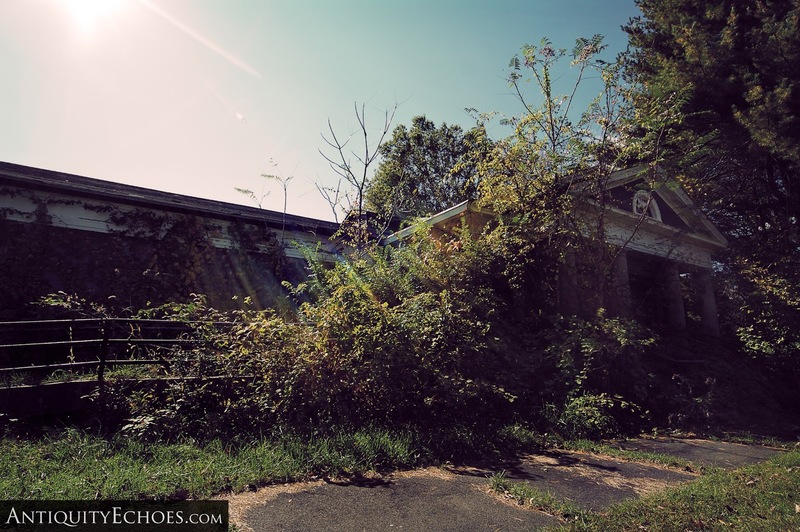 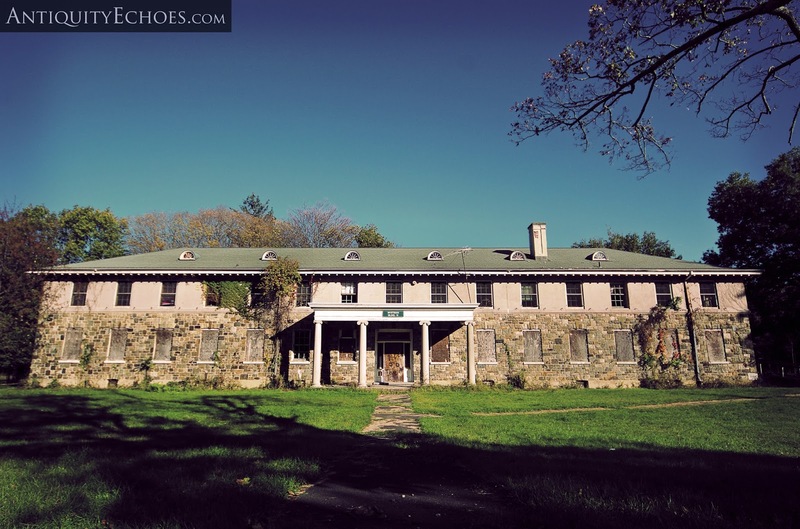 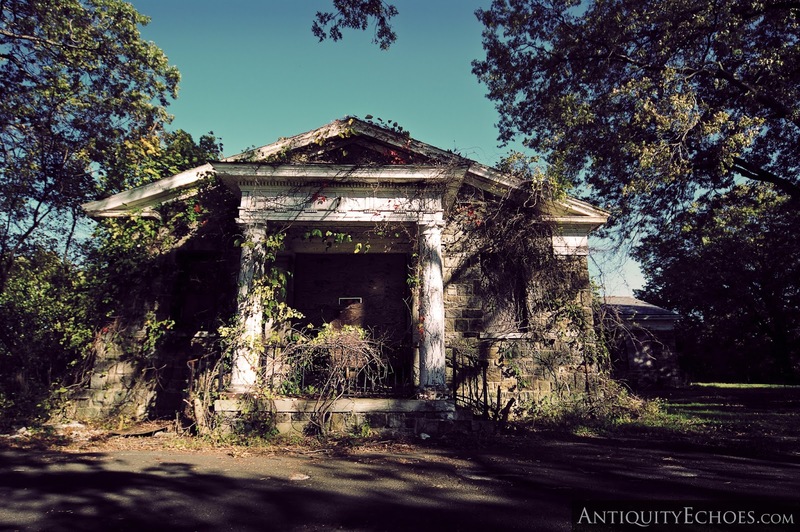 Abandoned places, especially asylums, are a frequent object of attentions of paranormal investigators, and Letchworth seems to be a particular favorite. 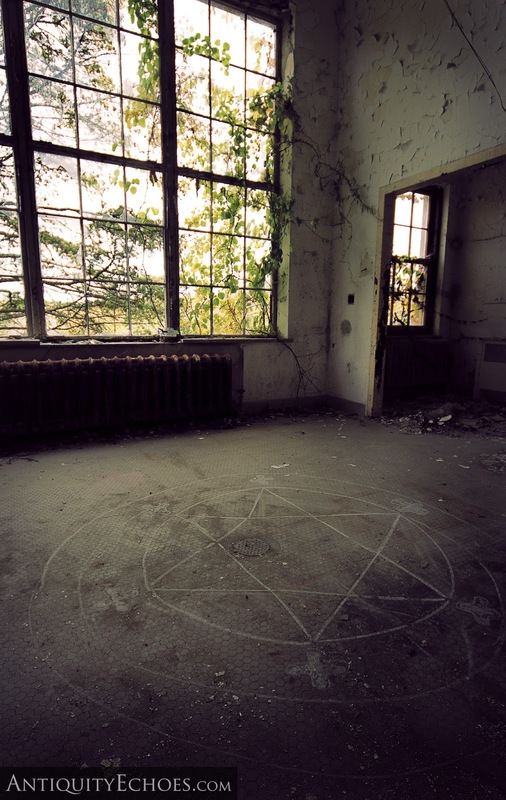 Though we, ourselves, would be considered “skeptics” when dealing with the supernatural, and do not typically engage in “ghost hunts”, we are not opposed to such activities. 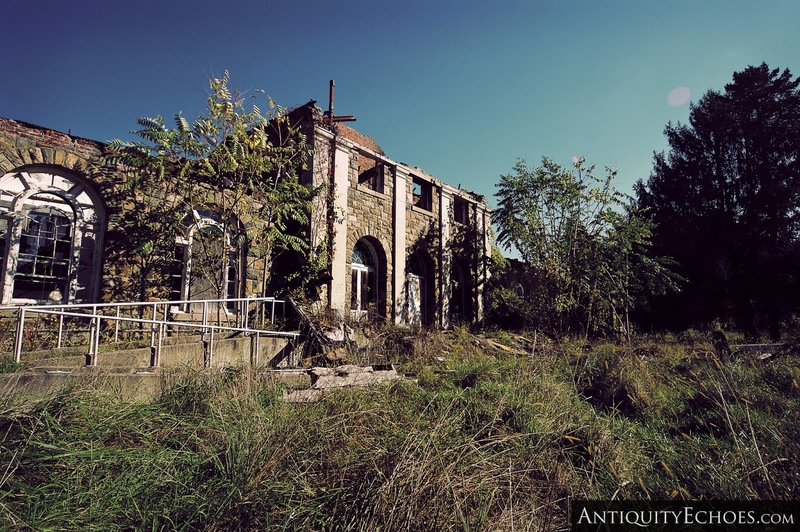 That said - We do take issue with the manner in which more and more so-called “paranormal investigations” are performed, wherein the investigators treat an abandoned location as a giant nighttime playground to run through with a digital audio recorder and a case of beer. 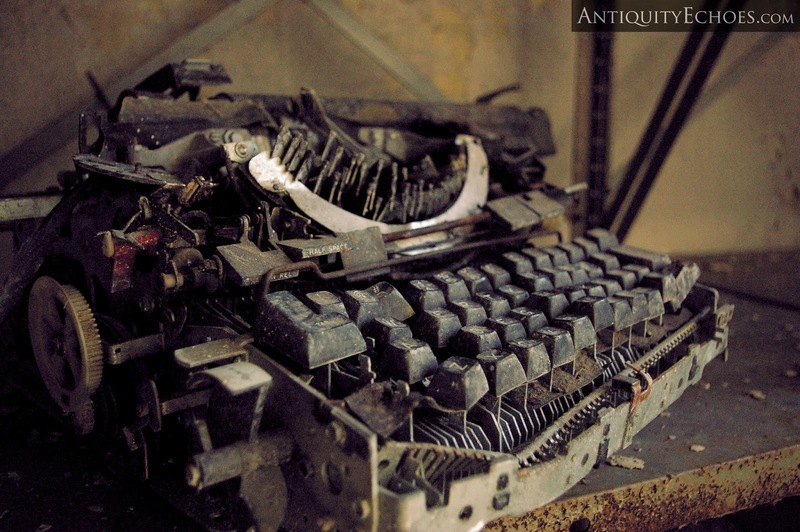 Sadly, we find that television shows on the subject have only helped to promote this attitude. 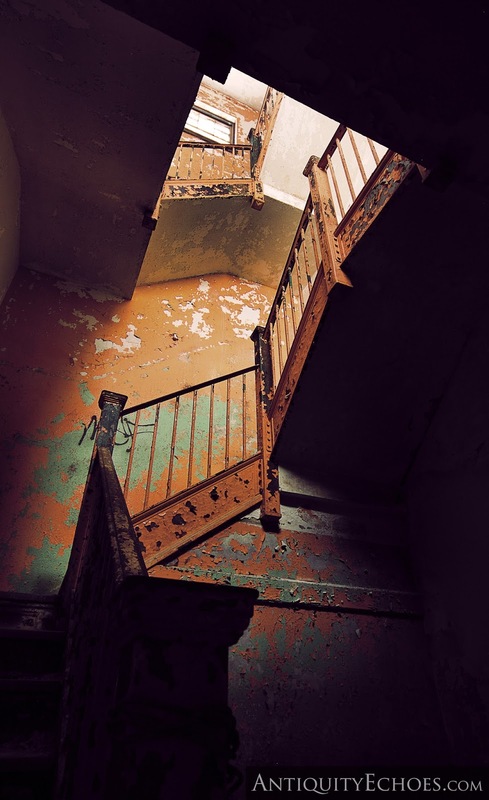 What this viewpoint lacks, primarily, is respect - Respect for people who lived and died here, but more importantly, for the people who endured lives of unimaginable isolation and pain, tormented by the demons of their own minds that the medicine of the era was helpless to cure. 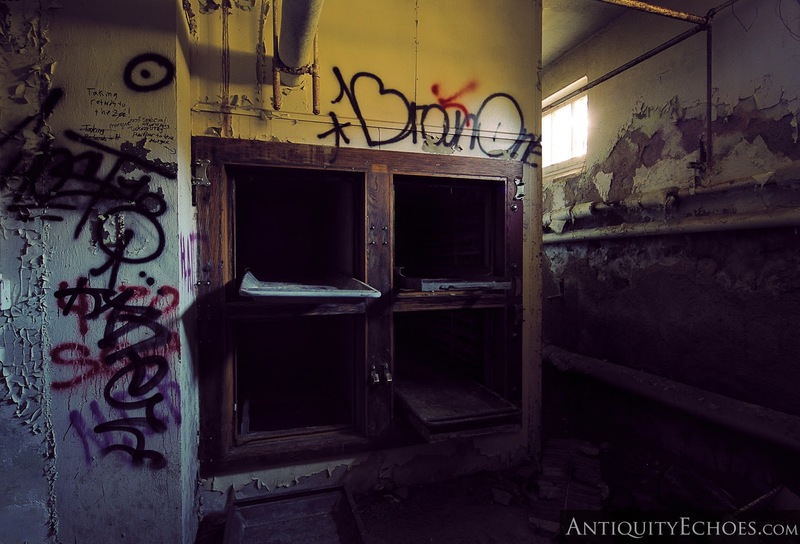 The doors along this upper floor hallway slam open and shut all day long from the wind. 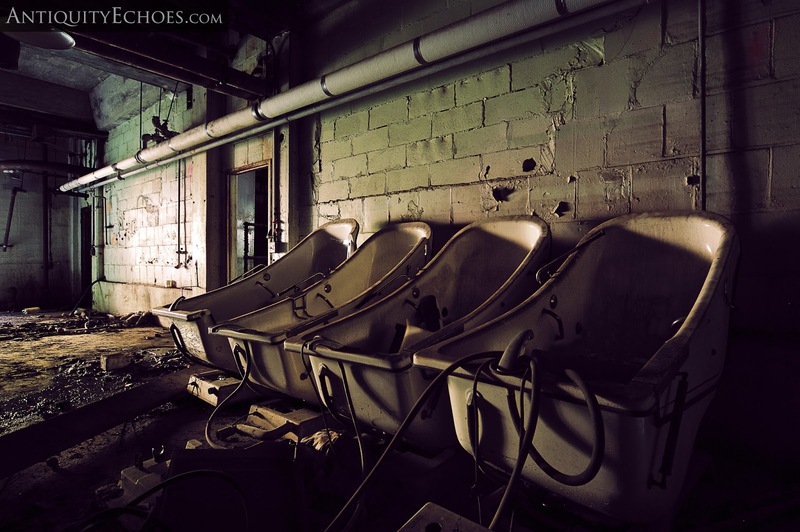 Hydrotherapy tubs stored in a large chamber under the power plant. 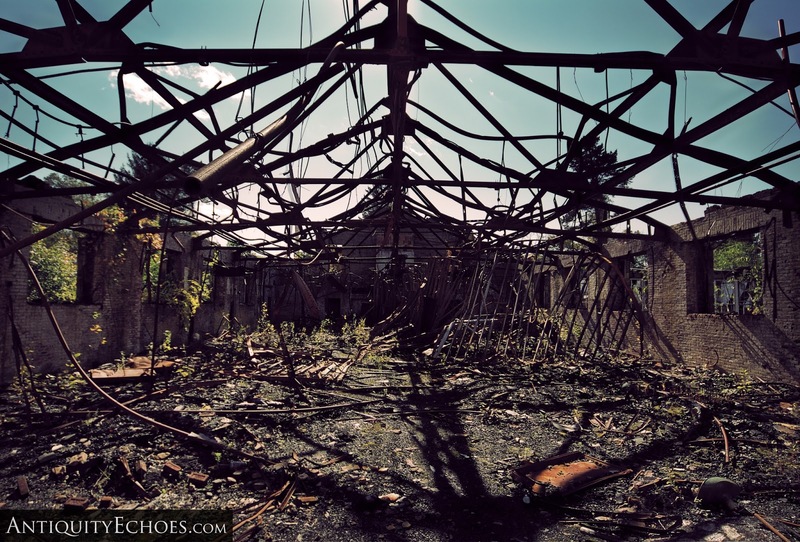 Looking upward from within the old power plant stack. 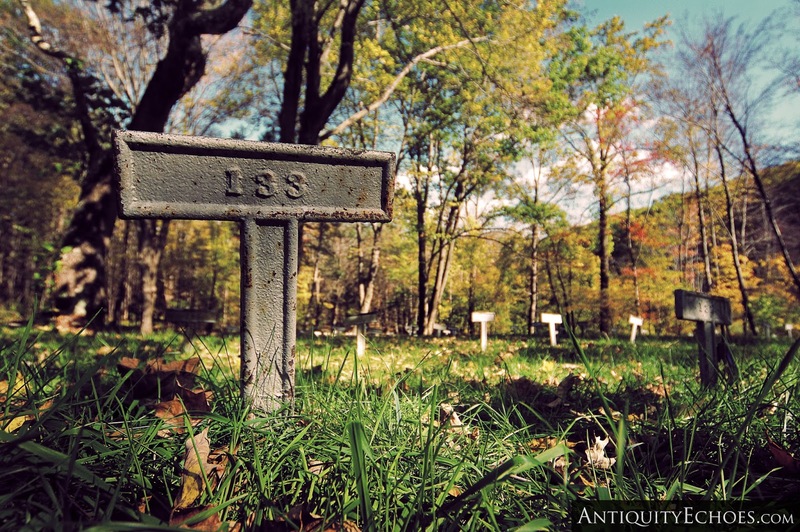 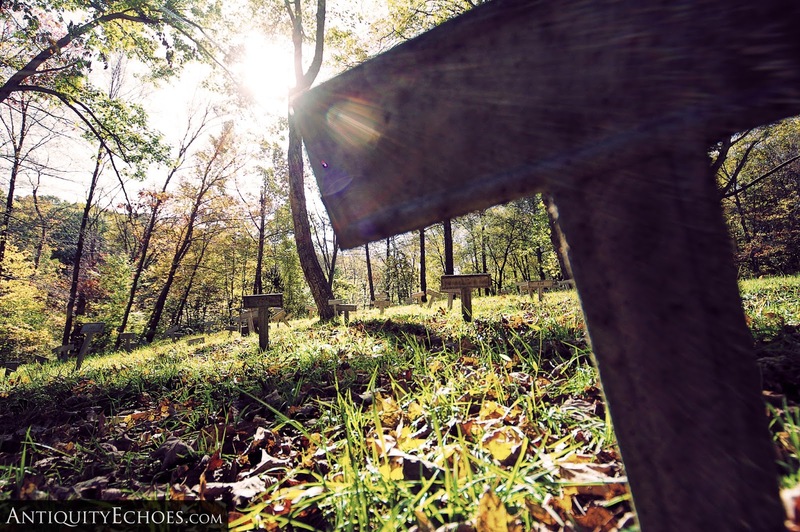 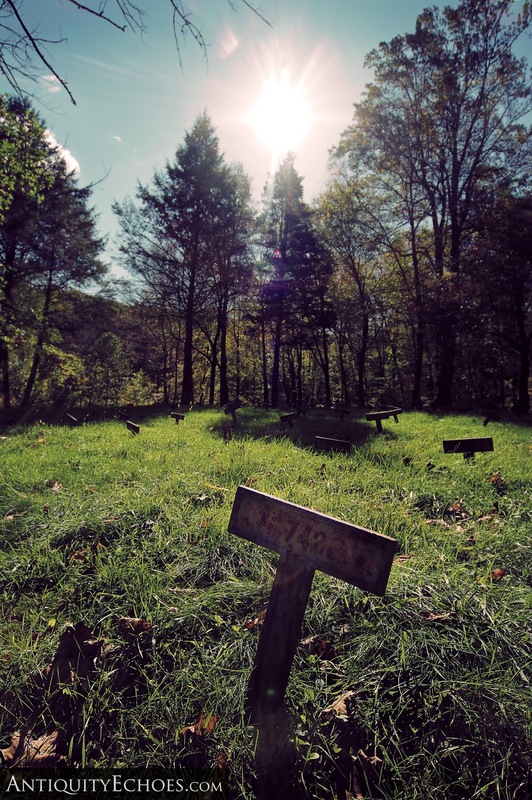 The cemetery markers bear only numbers.